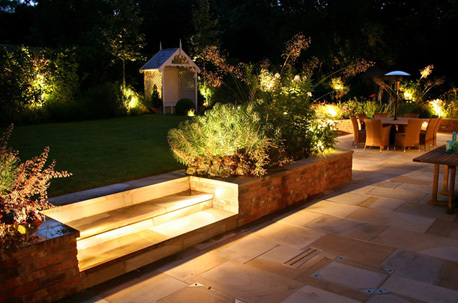 Absolute Home & Garden is a full service lighting design company. 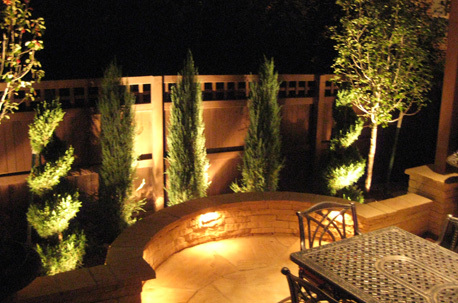 We design, install, and help maintain your landscape & interior lighting. 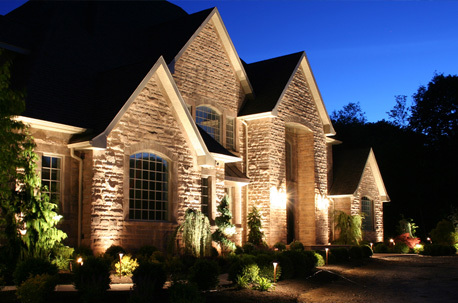 From the beginning stages we will be there every step of the way to ensure your lighting vision becomes a reality. 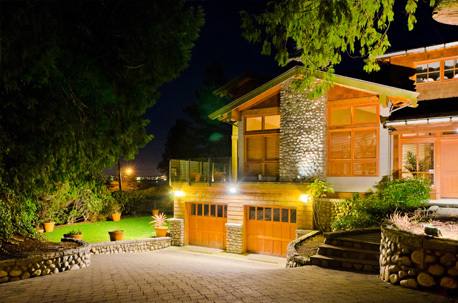 Let's light up your property and really make it shine! ©2018 Absolute Home & Garden LLC, All Rights Reserved.